The CITCO turnable dressing tool is a unique and versatile diamond dresser used on a variety of machines applications such as; surface grinding, O.D./I.D. grinding, and centerless grinding. 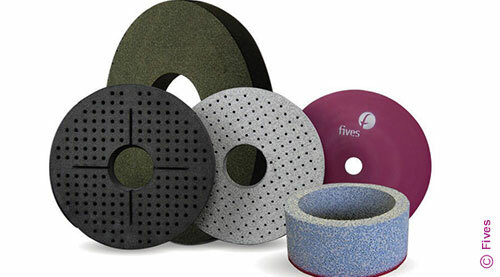 The most common applications are straight face dressing, external radii, and large internal radii of an abrasive wheel. The CITCO turnable dressing tool is also designed to be easily and economically retrofitted to a variety new or existing grinding machines. The CITCO turnable dressing tool utilizes a hardened steel shank which remains rigid during indexing. 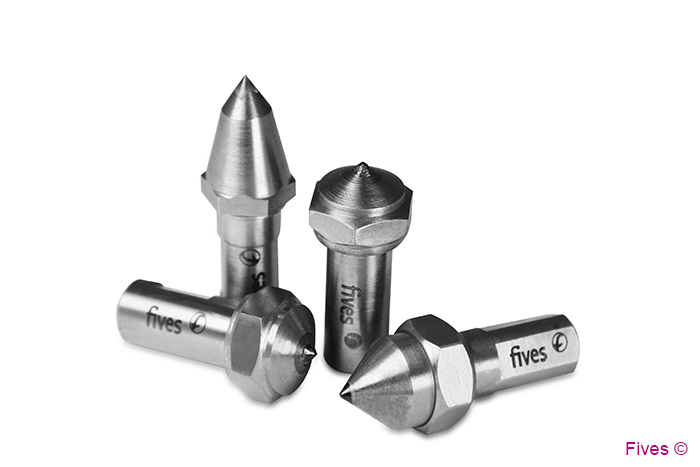 This eliminates vibration to ensure more precise wheel dressing and improved workpiece quality.